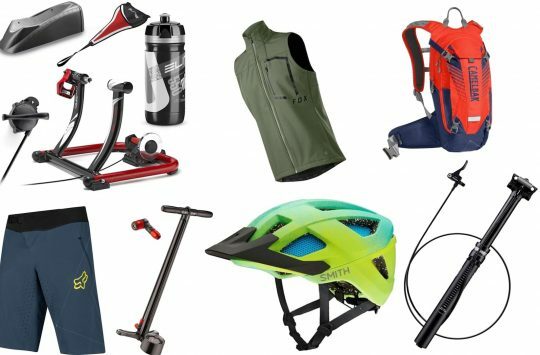 Now, competitions don’t get much better than this, and especially when it is 100% free to enter! 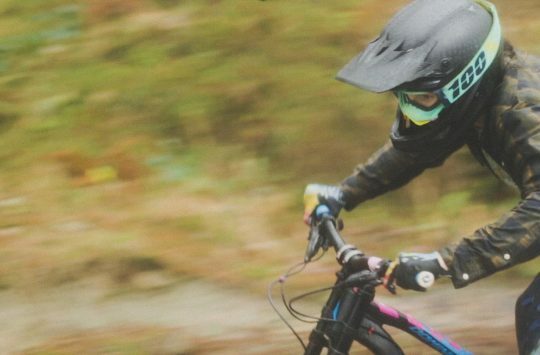 Tomorrow night (Thursday the 13th of October), Singletrack Magazine will be hosting an evening with Ned Overend in conjunction with Specialized Bicycles. The event will be held in Hebden Bridge, just down the road from Singletrack Towers. Ned Overend will be joining us for the evening’s Q&A session, where we’ll be talking with the Mountain Bike Hall Of Fame member and all-round riding legend himself. All the details for the night can be found here. 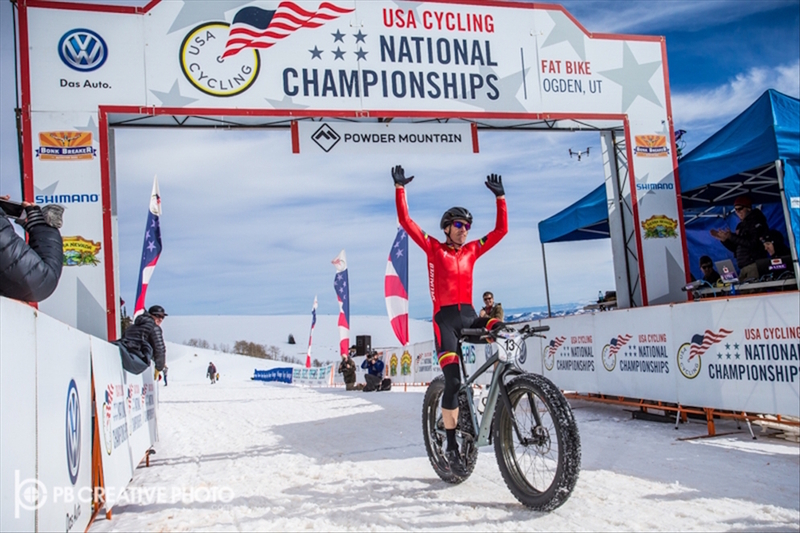 Ned Overend taking out the US Fatbike National Championships at the age of 59. What a goddamn boss! Photo: Specialized Bicycles. Want to join us for the evening? It’s super easy to do so, and all you need to do is register online here. It’s free to register and come along, but we have limited places available, so you’ll have to get your registration in quick – like NOW! As part of the registration process, you’ll be able to submit your own question to Ned, and from that list of questions, we’ll choose the best ones to put to “Deadly Nedly”. Aaaaaand, you’ll also go into the draw to win yourself a very cool Specialized Fatboy fatbike, which will be drawn on the night! 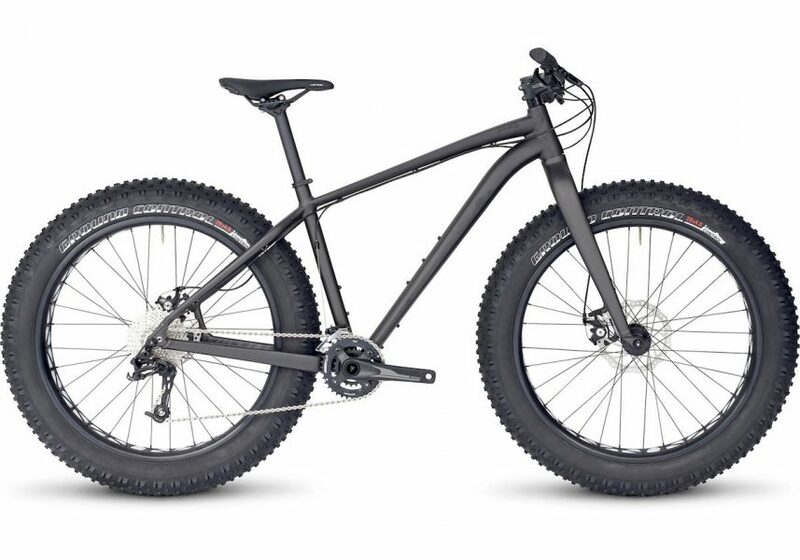 Valued at £1000, the Specialized Fatboy features a smooth M4 hydroformed alloy frame and huge 4.6in wide tyres that’ll help you ride over any surface imaginable. Its got a SRAM 2×10 groupset, and it comes decked out with a full Specialized cockpit. Want the chance to win a Fatboy? Then make sure you sign up for the Evening With Ned Overend and get yourself into the draw! Would I need to physically be there to win? 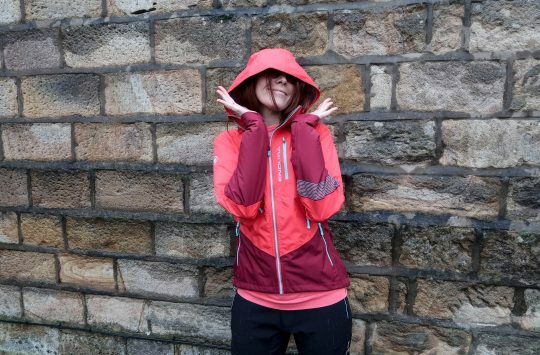 All you need to do is register (for free), submit a question for Ned, and come along to the Q&A evening in Hebden Bridge, and you’ll be in the draw to win!